Coinciding with the celebration of 150 years of local government, the Essendon Historical Society has produced a calendar featuring 12 great old photos, providing a glimpse of the early days of our great city. 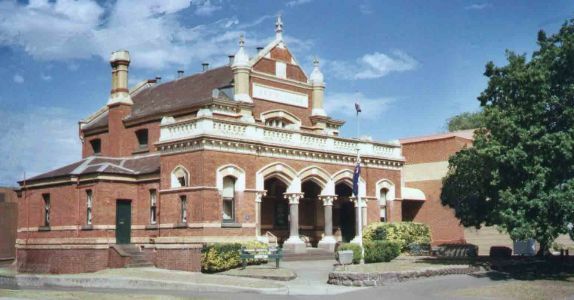 Proceeds of the sale of the calendar go to the Society, which has an anniversary display at the old courthouse on the corner of Kellaway Avenue and Mt Alexander Road, Moonee Ponds. Cost of the calendar is $20.